"Cornish pasties, unnecessary queues and rather garish socks: British quirks that I simply adore. 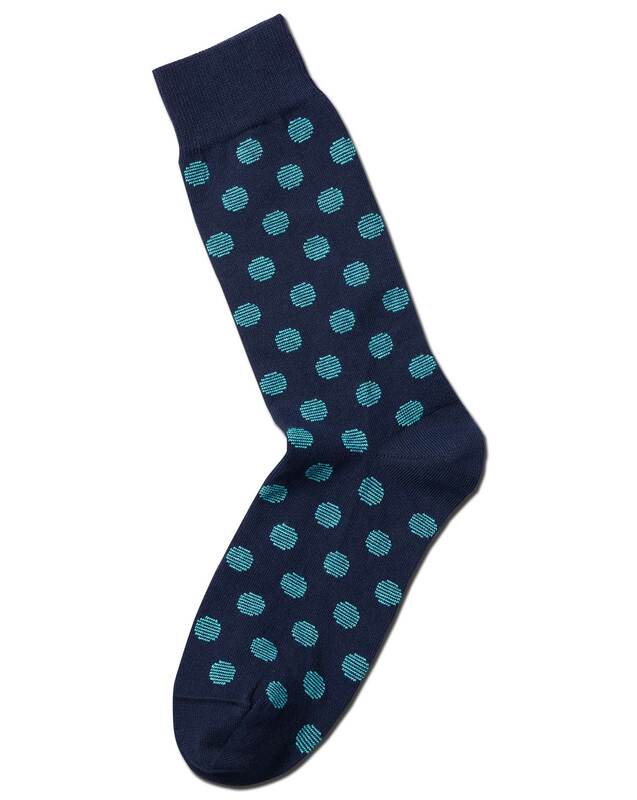 Crafted from superior cotton and finished with seamless toes, these socks make this proud Brit very happy indeed." "These seamless superior cotton socks are knitted with a touch of stretch for a close, comfy fit and finished with a comfortable wide band."